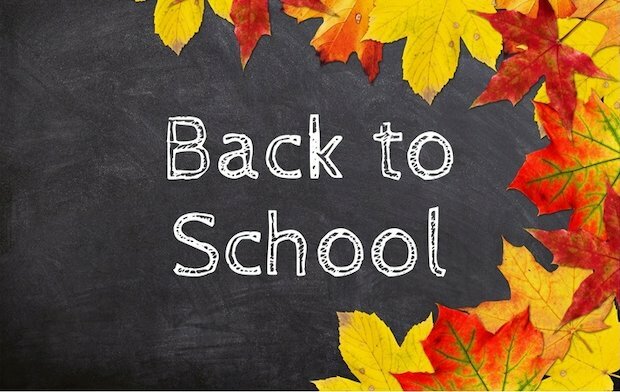 At the start of the summer holidays it often feels as though ‘back to school’ is very long time away, but now it’s looming large on the horizon. 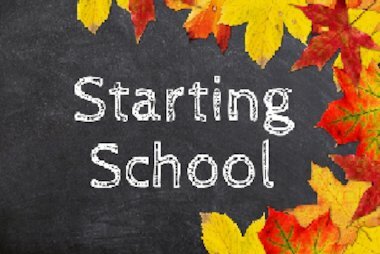 Some children (and parents) welcome September with shiny shoes and open arms, others dread the thought of having get up in the mornings and back into a routine. Either way, there are a few things that can be done (or avoided) to ensure as smooth a transition as possible. Check that all items of uniform are present and correct and still fit. This includes P.E. Kits and trainers. Name EVERYTHING! Teachers cannot locate one unnamed jumper in a school of hundreds. If you’ve bought new shoes or trainers with laces, make sure your child can tie them themselves. After a summer of late nights and lay-ins, get back into a good bedtime routine. Tired children are cranky, misbehaved children – teachers can spot them a mile off. If reading has taken a back seat during the holidays, get back in the habit. 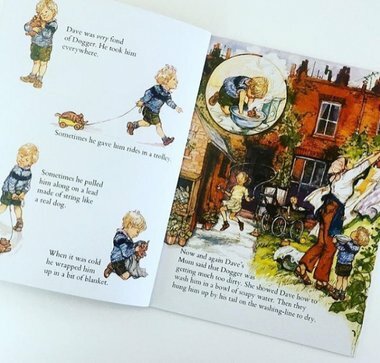 Just ten minutes of reading a day can have major benefits for a child’s development. Find some recommendations from Scholastic’s latest offer at the end of this post. Get all bags and equipment required ready the night before and put them by the door. This prevents that early morning panic when you can’t locate a missing shoe or music book. Stick a timetable on the door for children who can read and encourage them to take responsibility for organising themselves. Buying a sparkly new pencil case and pens to take in. Inevitably, items will get lost, fiddled with and confiscated. School will provide the essentials; save the fancy stationery for home. Shoes with laces if your child can’t tie them themselves. Hair wraps, clip-in extensions and giant hair bows. They are health and safety hazards in schools – simple is best. Getting ears pierced. Do it in the holidays when they’ll have time to heal. Children will have to be able to remove them or tape over them for P.E. sessions. Stressing about spellings and times tables. Practise little and often: sing songs, download an app, find an online game. There are lots of fun ways to practise. Crying when you say goodbye on that first morning. 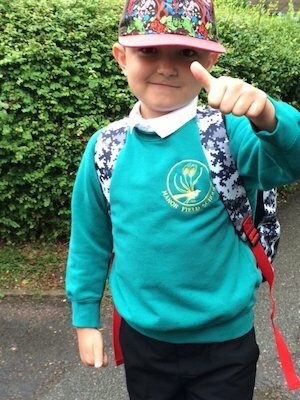 They will be fine; their teachers will look after them; they’ll have a great day catching up with friends. 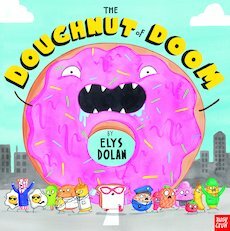 Ages 3+ The Doughnut of Doom by Elys Dolan: A giant mutant doughnut has been created in a lab and escaped, rampaging through the town. Absolutely hilarious, full of hidden jokes and details. A must-read. 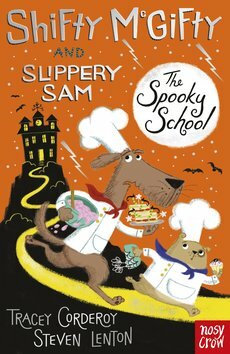 Ages 5+ Shifty McGifty and Slippery Sam: The Spooky School by Tracey Corderoy and Steven Lenton: The perfect first chapter book with plenty of gorgeous illustrations and hilarious antics. Love these two canine cooks. 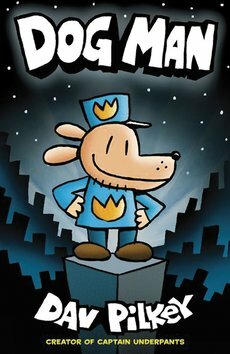 Ages 7+ Dog Man by Dav Pilkey: Half man, half dog, all cop. Written in a comic book style and full of jokes. Ages 9+ Coraline by Neil Gaiman, illustrated by Chris Riddell. A book from two masters of their craft. 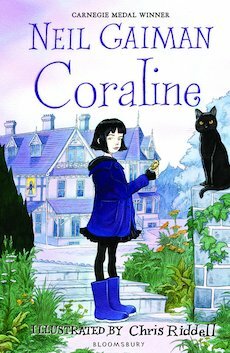 Coraline moves to a huge, rambling house and becomes trapped in a dark parallel world. A modern classic not for the faint-hearted. 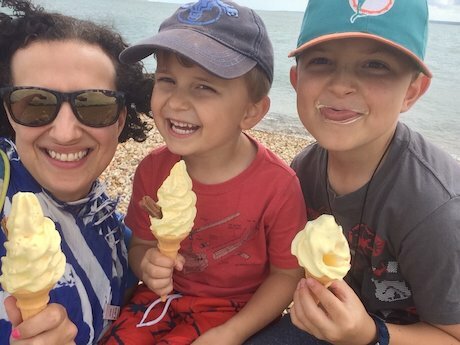 Jo Cummins is a primary school teacher and parent of two school boys.